This bodysuit is the perfect piece for Summer! (It works as a bodysuit or as a swimsuit!) cool huh? Pair it up with a cute denim skirt or shorts! 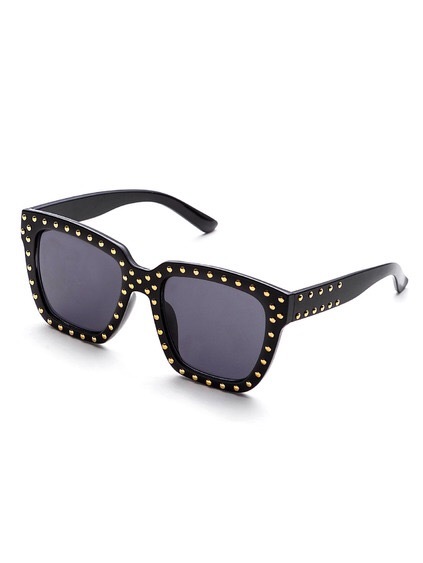 And a cute pair of sunnies!